User experience is all about optimising a customer’s journey. From the moment a visitor clicks onto your website, they should have a positive experience that leaves them with a good impression. What are the results of a good user experience? Lower bounce rate. A good first impression helps retain visitors. Higher enquiry rate. Visitors who like what they see will want to know more. More conversions. Positive user experience creates satisfied customers. More repeat custom. Happy customers will keep coming back. A competitive edge. People will choose your site over others. Create a great user experience if you want increased traffic, more enquiries and higher conversion rates. In this guide, we tell you how it’s done. Website functionality is key to good user experience. The website should be easy to use, with a logical structure and intuitive design. Make sure your visitors can find exactly what they need with clear navigation and solid internal link structure. Relevance is important as well – using good keywords helps direct the right visitors to your site. If a search generates relevant results, the user’s experience will be a more positive one. All pages should load quickly, or using your website will feel too much like hard work. 79% of shoppers who experience difficulties with a website’s performance say they won’t buy from that site again. Keep your customers coming back with a good load speed. 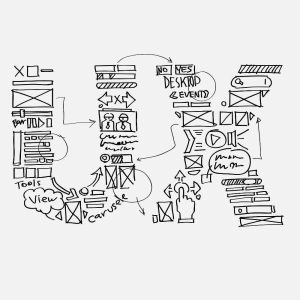 Design and user experience are closely linked. The way a website looks has an immediate effect on a visitor. If the website looks professional and is well branded, this immediately marks it out as being more trustworthy and reliable. Make sure your site is responsive and will look just as good on different devices. More people now search on mobile phones than on computers, and a user is five times more likely to leave a page if it isn’t mobile friendly. There’s a lot of opportunity for mobile websites. Web design is an ongoing journey. You can find out so much more about your customers and how to improve their experience once your website is live. Use data and heat maps to ensure your decisions are best informed. They will help you build up a picture of how people are using and reacting to your website. Keep track of your traffic and bounce rate using tools like Google Analytics. You could also consider split testing to compare different design strategies on your landing pages. Web design is such a specialist field and it’s changing every day. A professional web designer will be able to guide you through the process and make sure you are creating a website that prioritises the needs of your target audience. 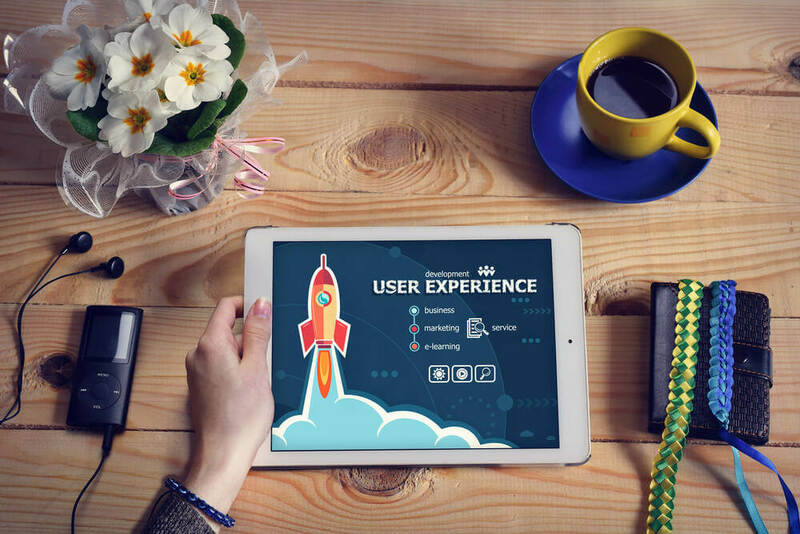 PreviousPrevious post:Why a content-first approach to web design will save you time and moneyNextNext post:How does user experience (UX) link to SEO?